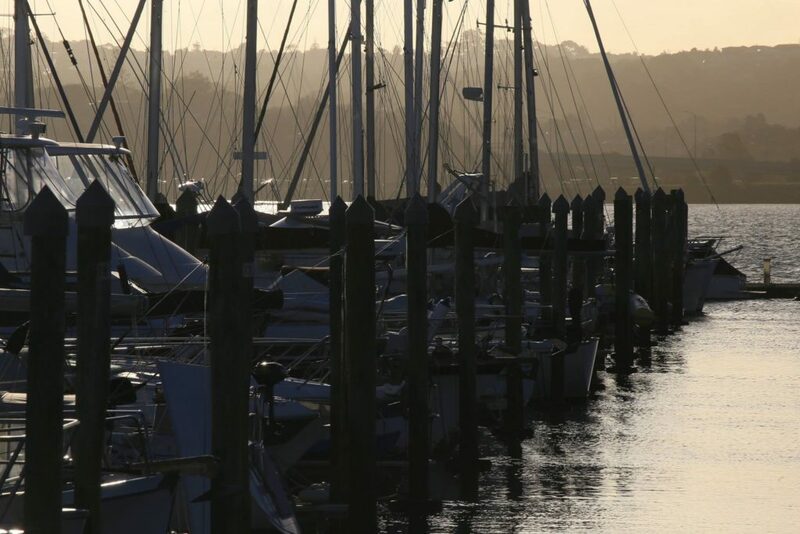 The Club was founded in 1886, making it the oldest football club in New Zealand and Oceania. 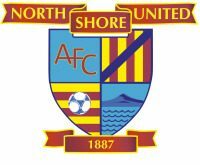 North Shore United was originally formed as North Shore in 1886 and in 1933 amalgamated with Belmont, taking the present name. In addition to numerous provincial and regional titles, North Shore United won the New Zealand club championship two times (1977, 1994) and finished as the runner-up three times (1975, 1982, 1983). They also came runner-up in the Lotto Sport Italia NRFL Division 2 (2012), promoting them to the Lotto Sport Italia NRFL Division 1 the following season. Venue for hire: For birthdays / corporate events / celebrations / meetings / community groups, large open lounge, north facing deck, fully licensed bar and bar staff available. Brand new large kitchen, large projection TV, dance floor & plenty of parking.